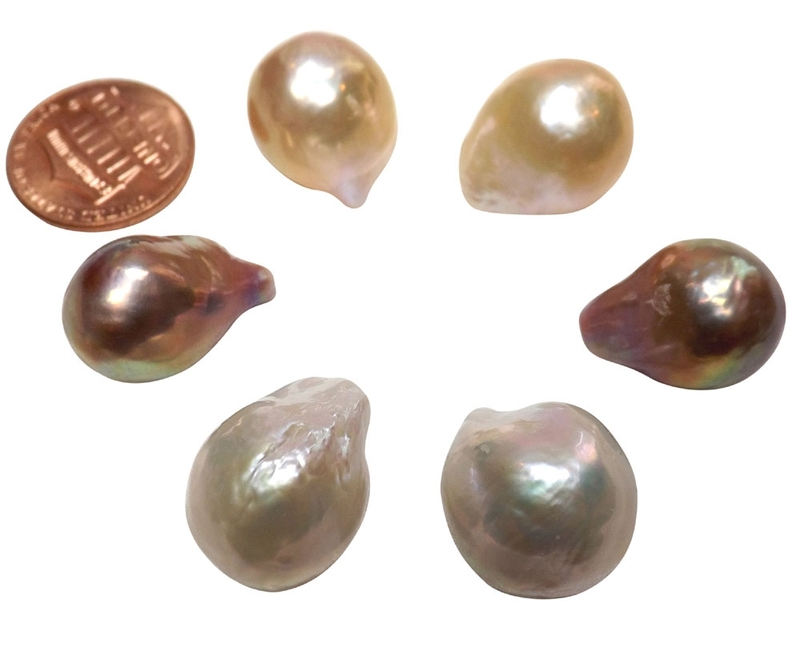 These large 14-18mm or larger baroque shaped pearls all have very high luster without much irregularity. 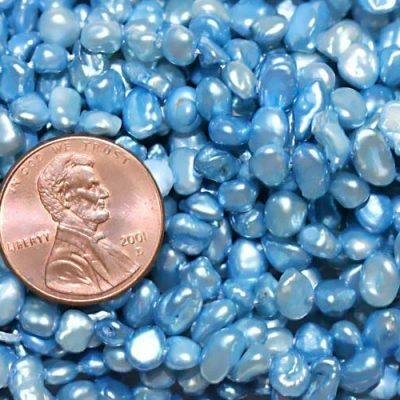 These pearls are undrilled. 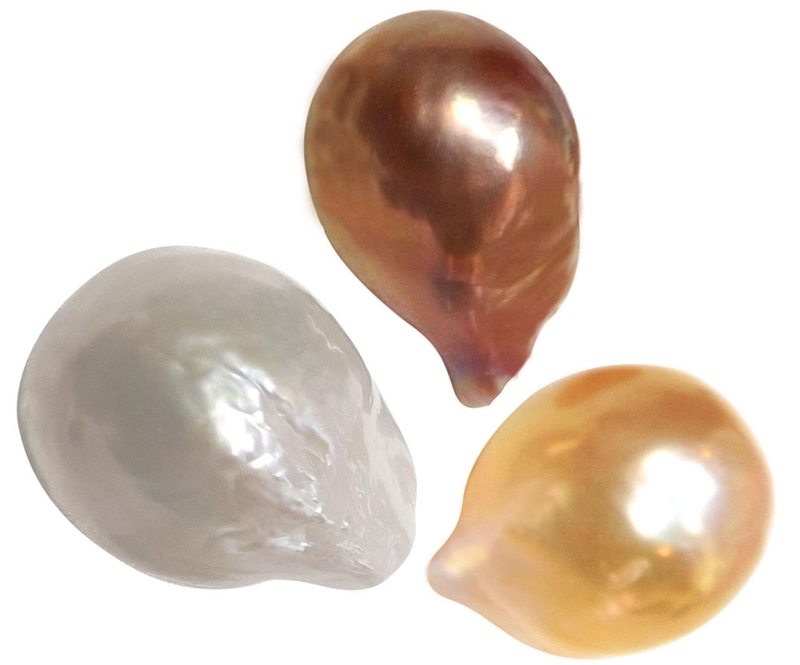 There are three colors of pearls available: white, pink. For its unique shape, it is rare to find. 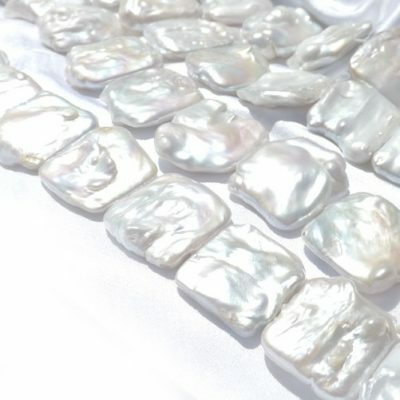 Since we have received so many requests for the unique shaped pearls, now we carry them. 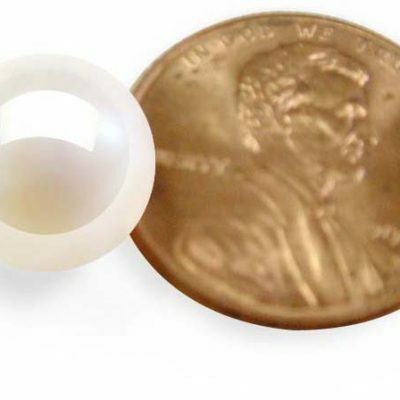 Owning such a lovely-shaped pearl, you’ll wow your friends, family, and anyone else who happens to lay eyes on this stunner. Want to make it as a keepsake pearl and treasure forever? Act now while they are still in stock.